Richard Verschoor has confirmed that he has lost his position in the Red Bull junior team, and is set to stay in Eurocup Formula Renault 2.0 for a second season. 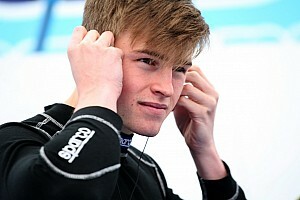 Verschoor started his car racing career last year, and was recruited by Red Bull during the North European F4 championship's opening round at Sochi, which acted as a support race for the Russian Grand Prix. 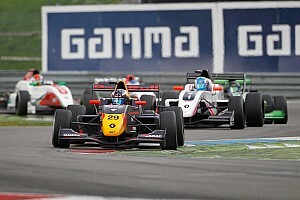 The Dutchman became the champion of the series in dominant style, and moved up to Formula Renault 2.0 for 2017. 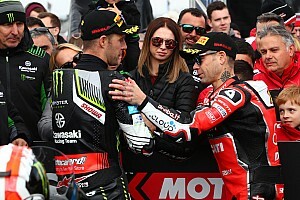 He ended the season in ninth as fourth-best rookie, collecting one podium in the season finale at Barcelona. However, the 16-year-old has revealed that he was informed before the Spanish round that he will not continue with Red Bull next year. "I got the message from Red Bull before Barcelona when I called Helmut [Marko]," Verschoor told Motorsport.com. "I wanted to know my status and if we would continue. If not, I could start putting together a different plan, and that’s what we started doing." Verschoor said Red Bull "mainly just added pressure", and doesn't expect he will miss the Austrian firm's support in the future. "Red Bull was great for the publicity and the financial part, but apart from that they mainly just added pressure," he said. "I don’t think I’ll really be missing their support. Now it’s time for the next step." 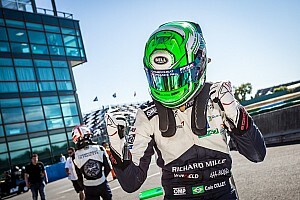 For 2018, Verschoor will switch to Josef Kaufmann Racing, Eurocup team champion in 2015 and 2016, and the squad the last two title-winners Lando Norris and Sacha Fenestraz drove for. "We were approached by almost every team, so we had quite a few options," Verschoor added. "Kaufmann is the first team you look at, because they won a lot of championships. I was eager to join them. 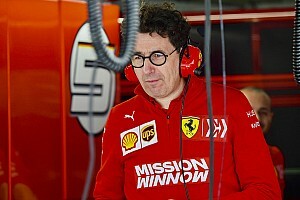 They have proven they can put together a good car and teach the drivers how to manage it." 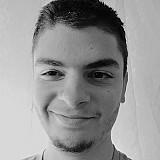 Team manager Lars Kaufmann added: "We are really happy to have signed Richard for the upcoming season. "We are happy with his speed and development during the winter tests. We believe he is a great talent and we want to win the championship with him." 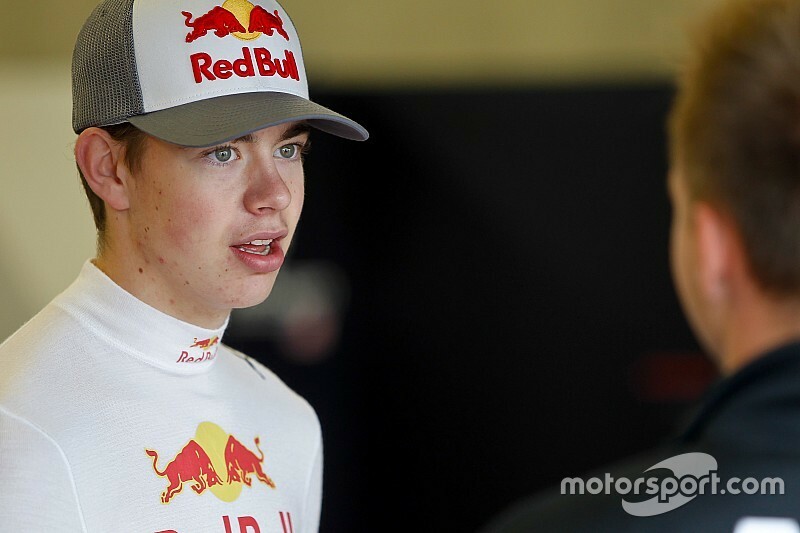 Verschoor is the third driver to leave Red Bull's junior scheme this year, with Pierre Gasly graduating to Formula 1 and Niko Kari being dropped earlier in the year. With that, the line-up is down to Macau winner Dan Ticktum and American Neil Verhagen, with four karting drivers Harry Thompson, Jonny Edgar, Dennis Hauger and Jack Doohan also set to join.